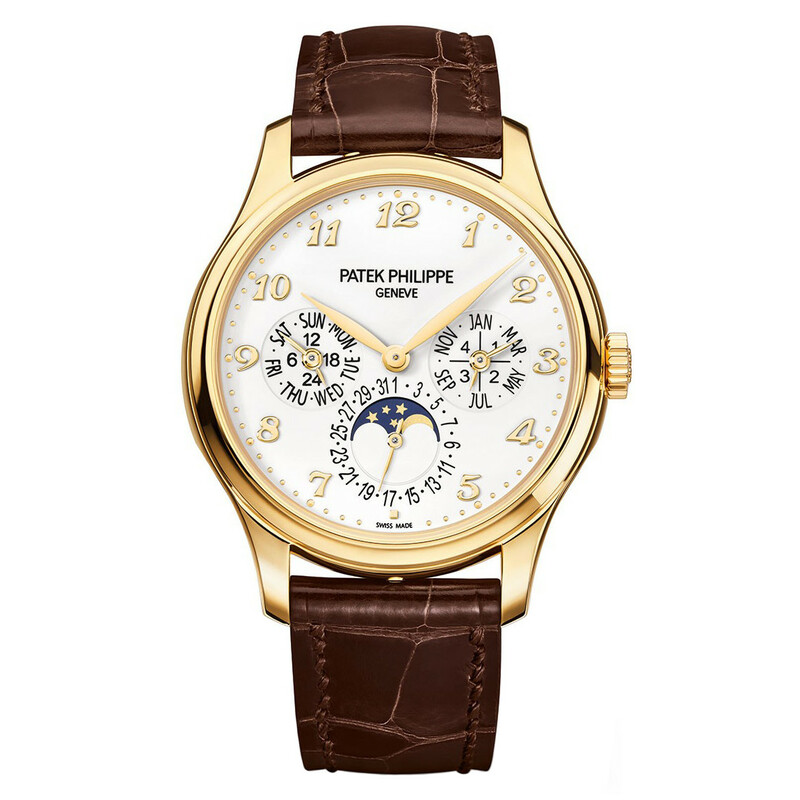 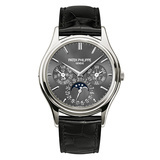 The Patek Philippe Perpetual Calendar (ref. 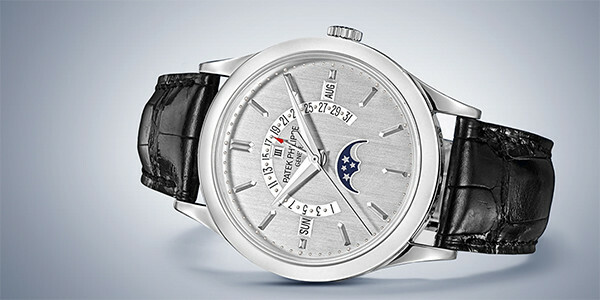 5140P-017) features the Caliber 240 Q mechanical automatic movement; charcoal gray sunburst dial; perpetual calendar complication with the day, date, month & leap year displayed by hands; moon phase display with day/night indicator; interchangeable full back and sapphire-crystal case back; and 37.2mm, platinum case on a shiny black alligator strap with a platinum fold-over clasp. 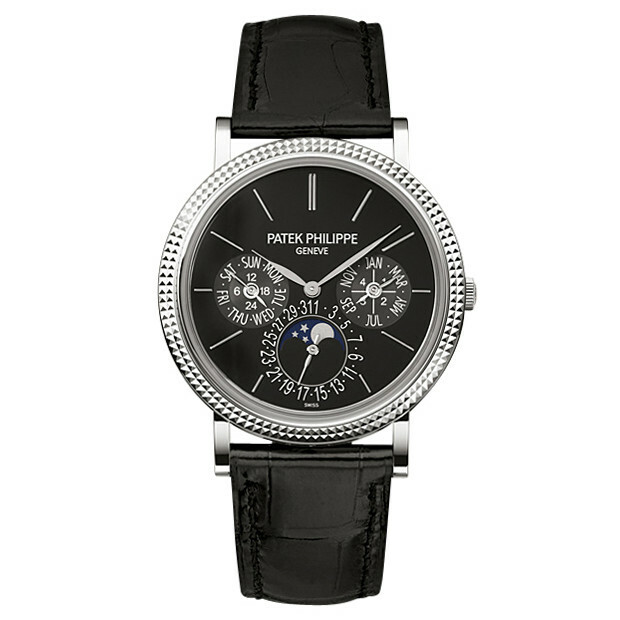 This famous self-winding ultra-thin perpetual calendar ranks among Patek Philippes most emblematic timekeeping instruments. 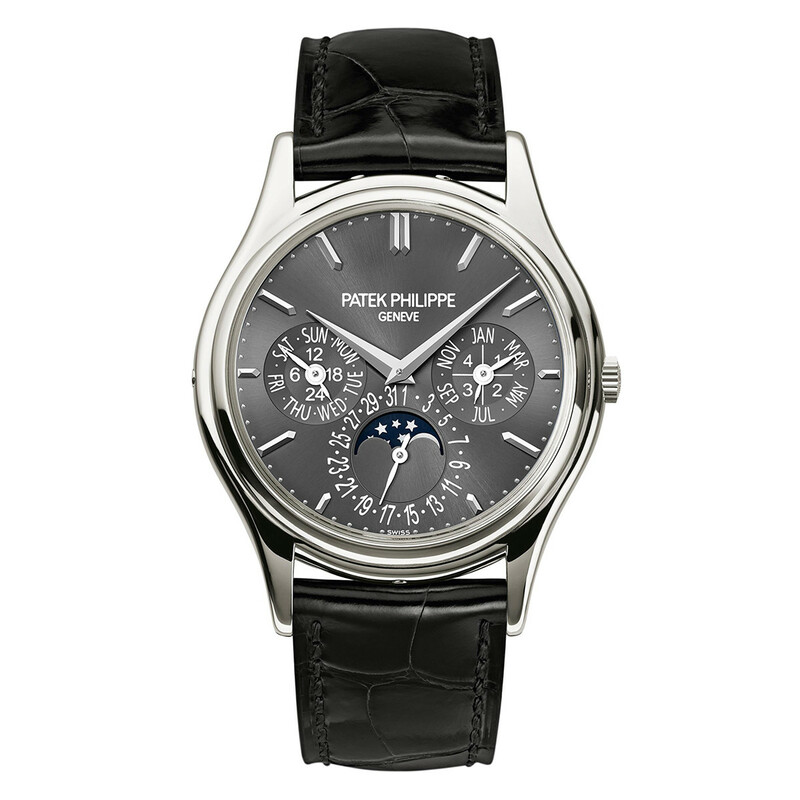 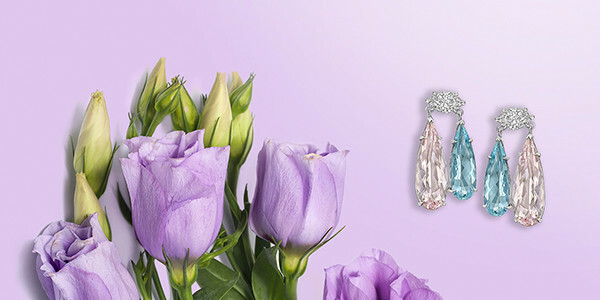 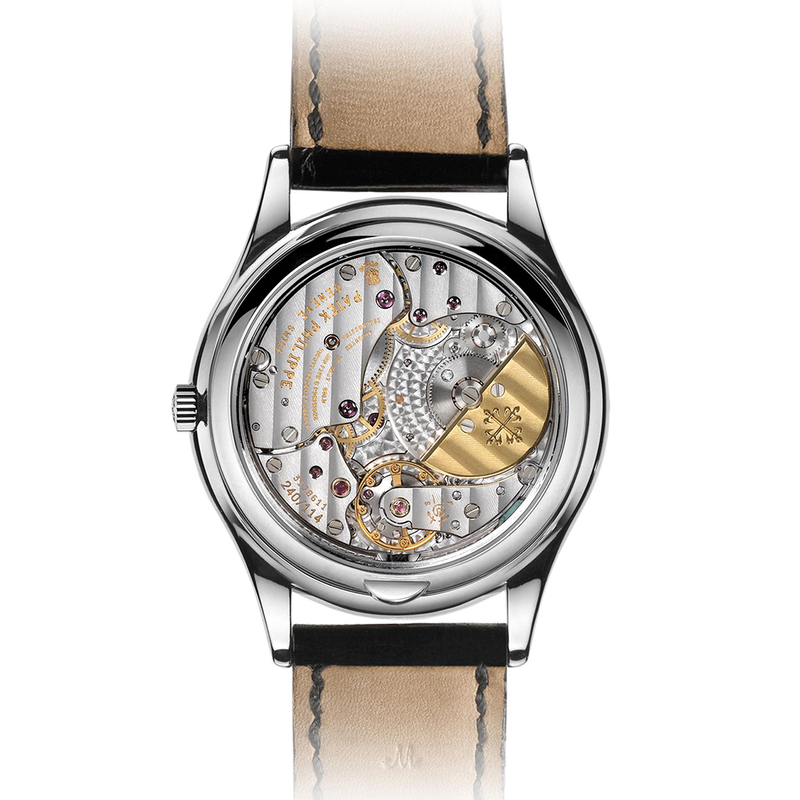 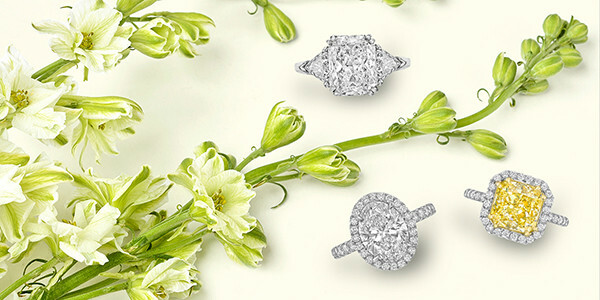 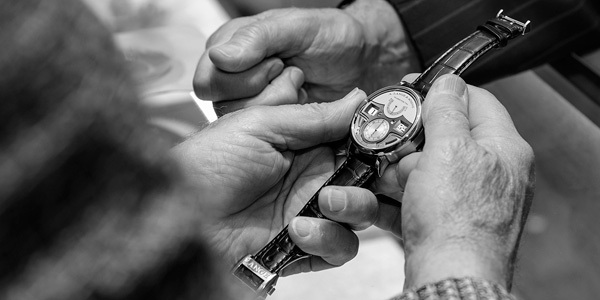 It is now available in a platinum version with a charcoal gray sunburst dial. 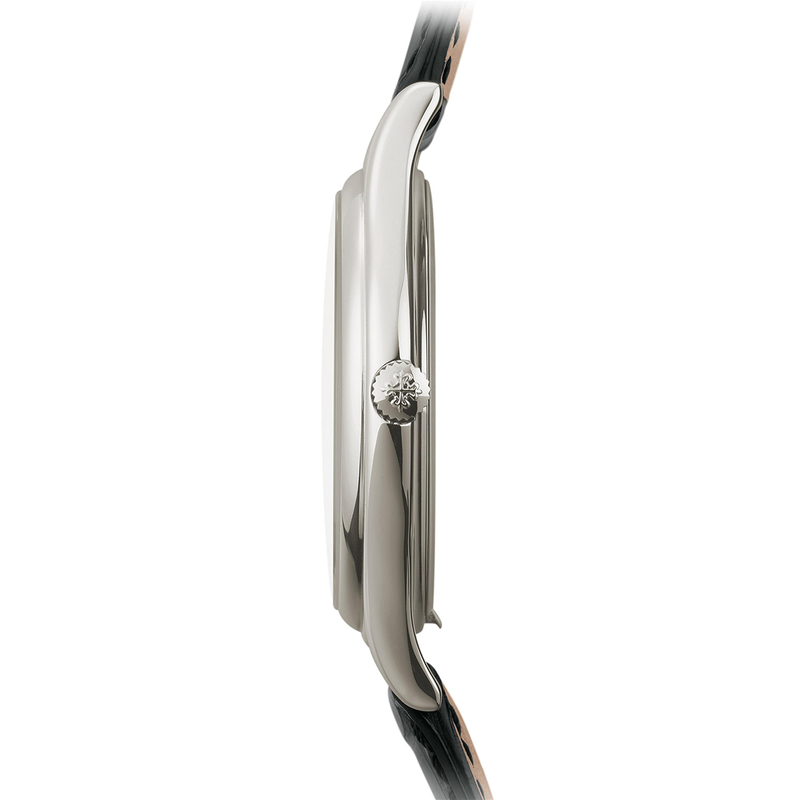 The applied point-baton hour markers in gold improve the legibility of this paragon of poise and timeless elegance.